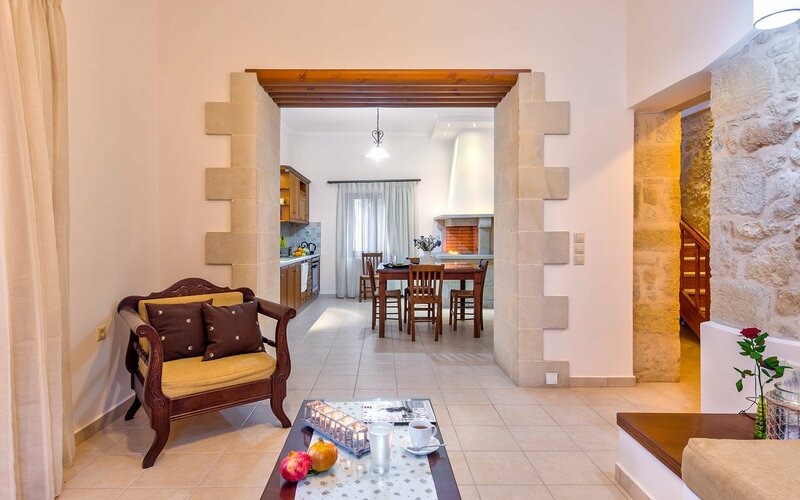 Gramvousa Maisonette is a sea view 2-bedroom villa featuring a private pool. 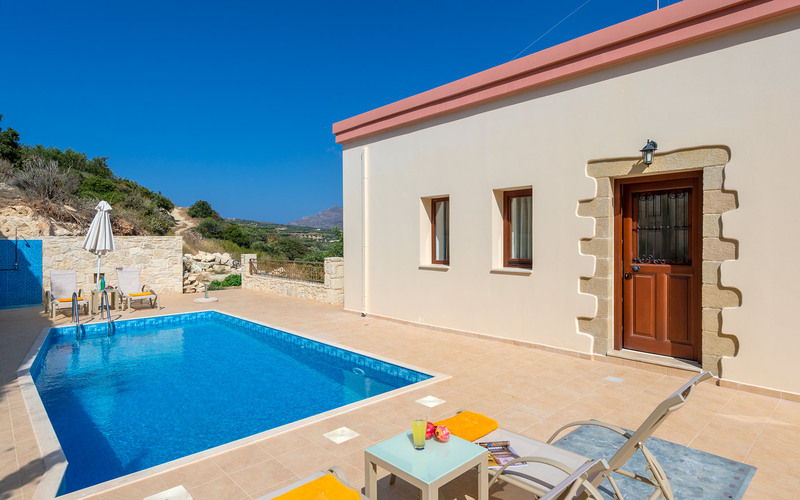 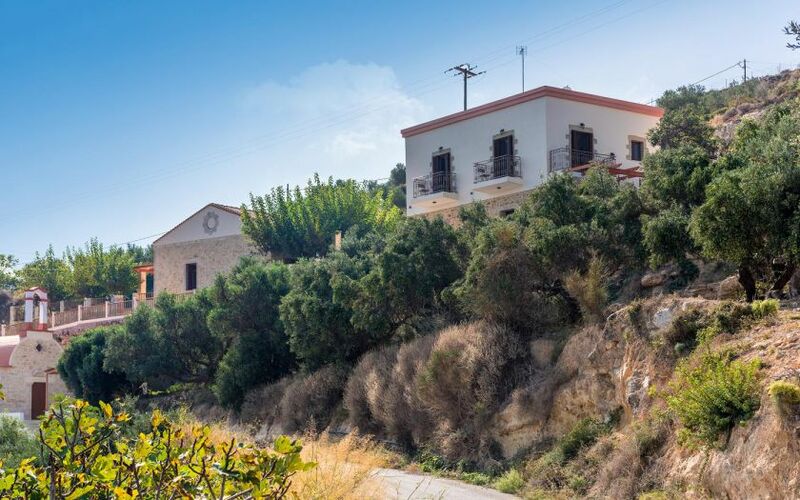 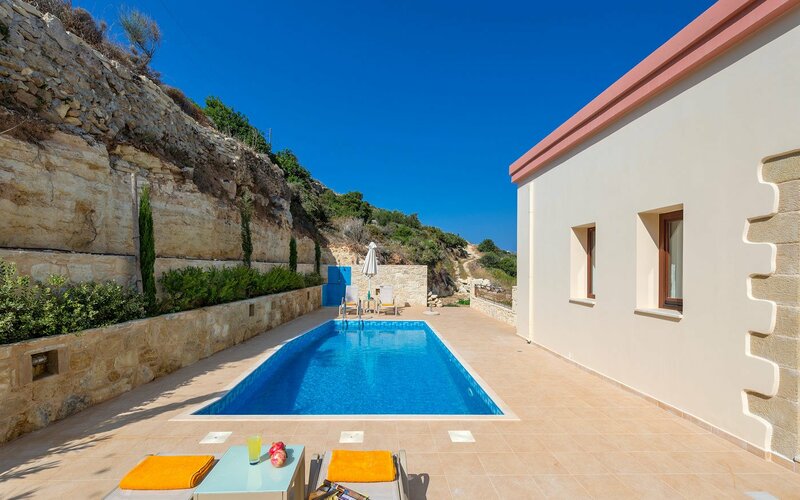 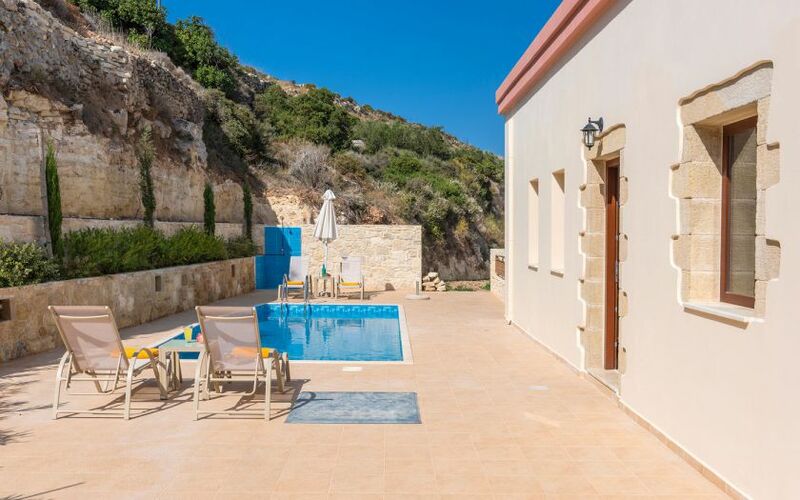 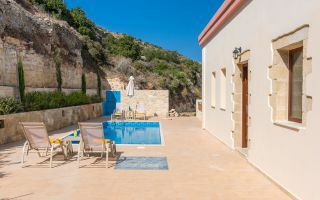 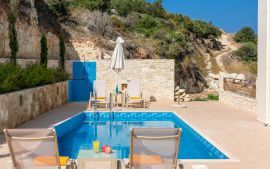 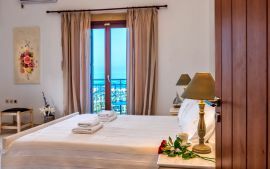 The new-built villa is located in the hamlet of Athanassiana, 6 km away from the most popular sandy beach of Falassarna and 13 km from Balos. 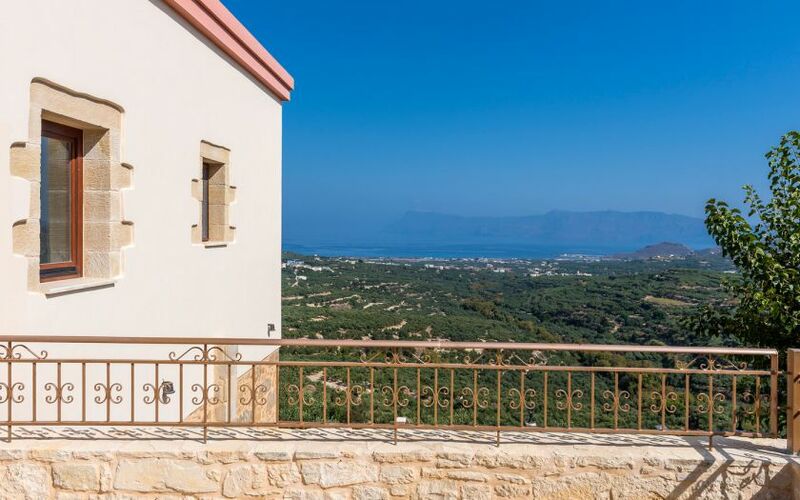 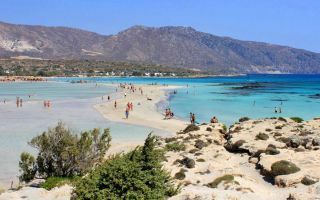 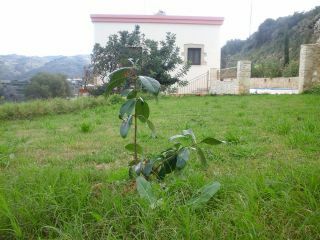 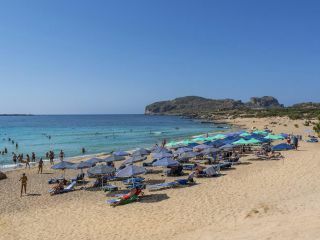 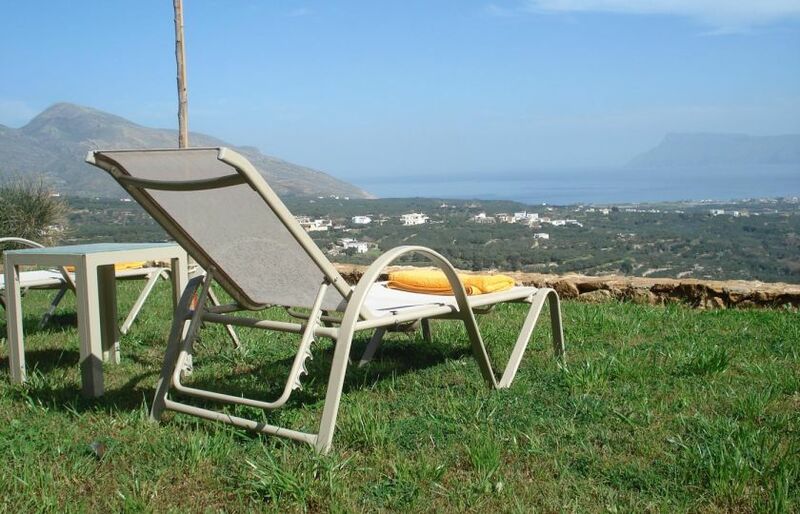 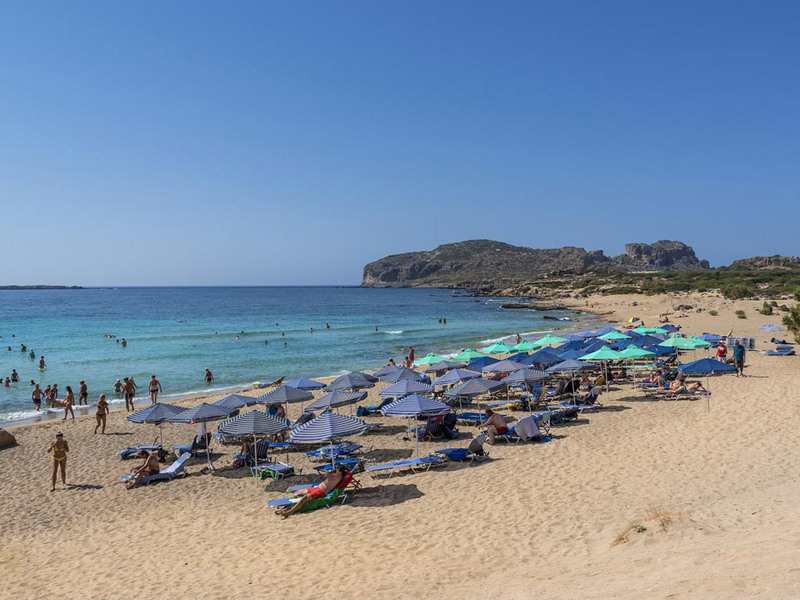 Moreover, the village of Kissamos is 9 km away, while Chania town is located 46 km east. 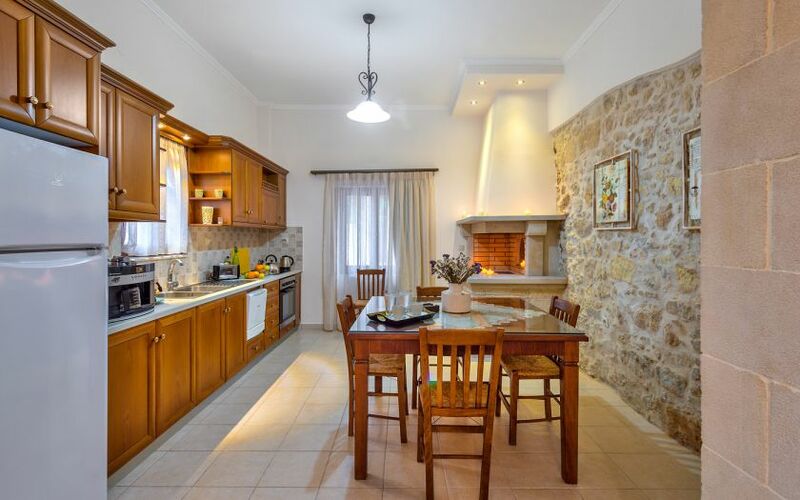 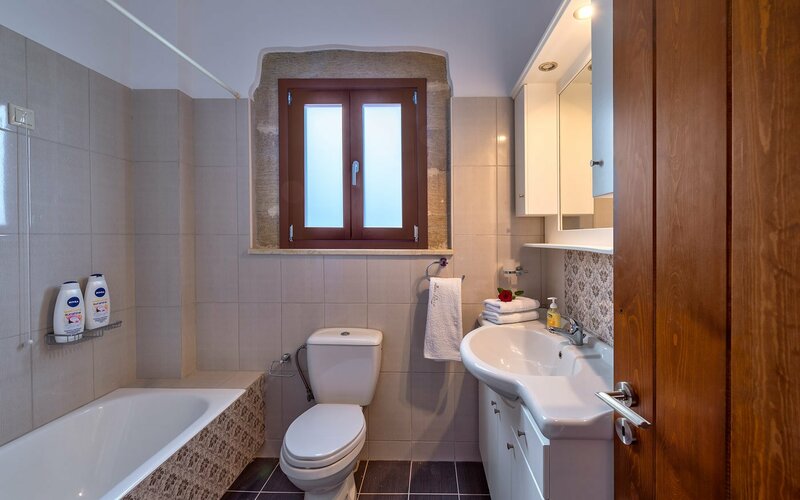 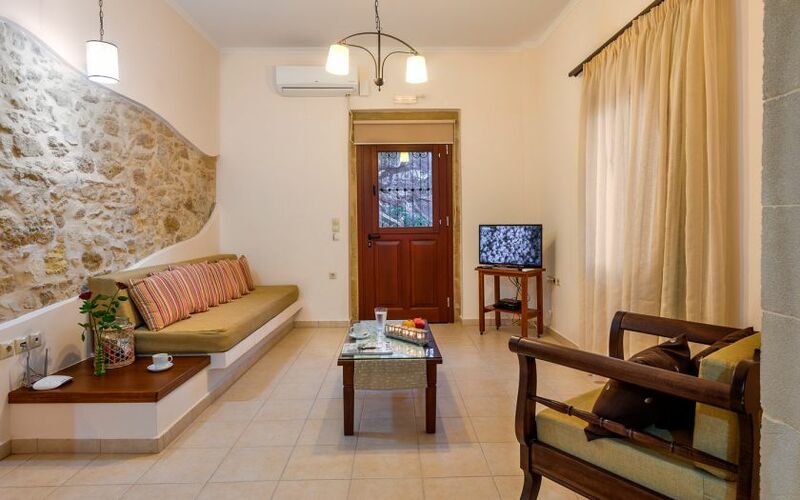 Gramvousa Maisonette is built in split-level style featuring a private pool. 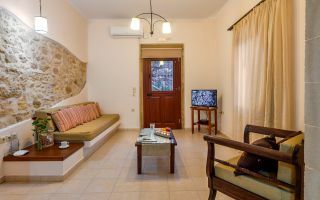 Two bedrooms can accommodate up to 5 guests. 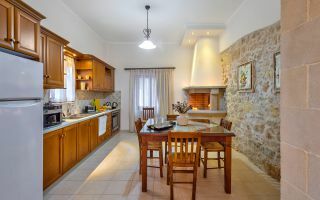 A living room and a fully equipped kitchen are offered. 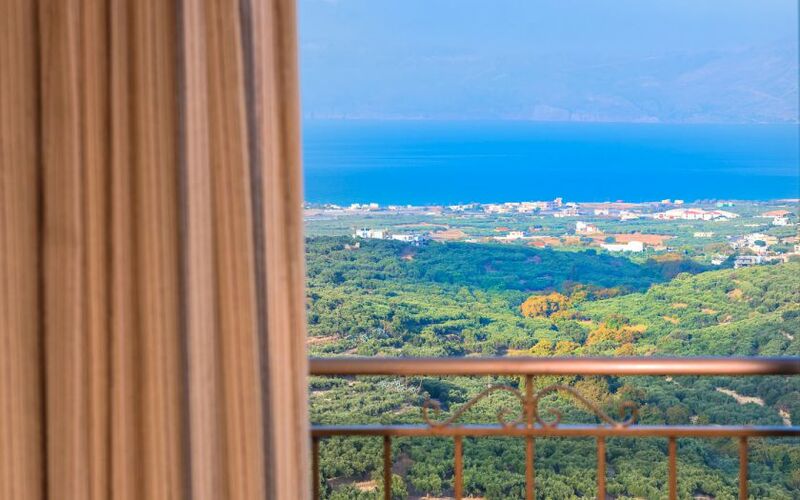 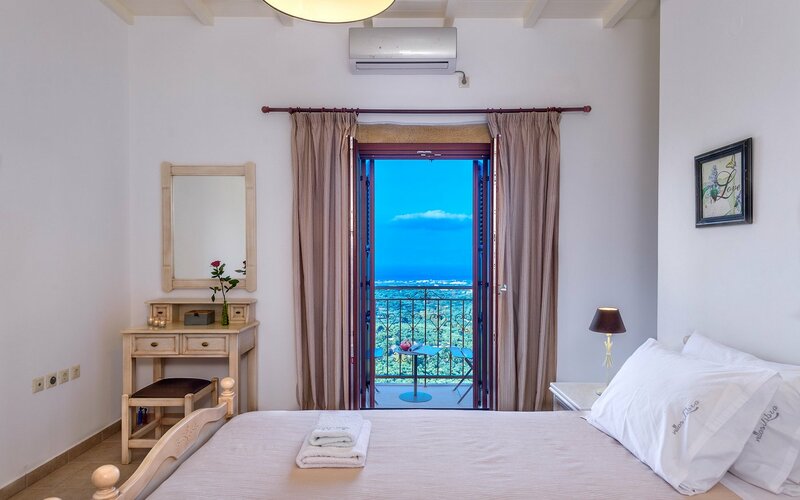 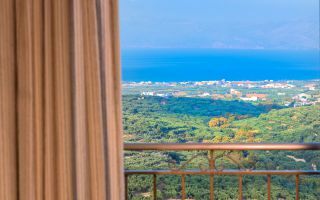 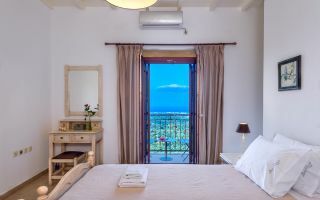 Built on a hillside, the lovely villa offers stunning views of the blue Cretan sea. 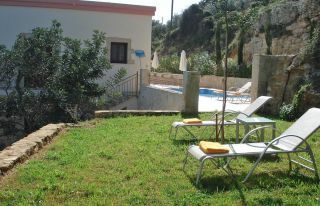 Wireless internet, parking area, and laundry facilities are provided. 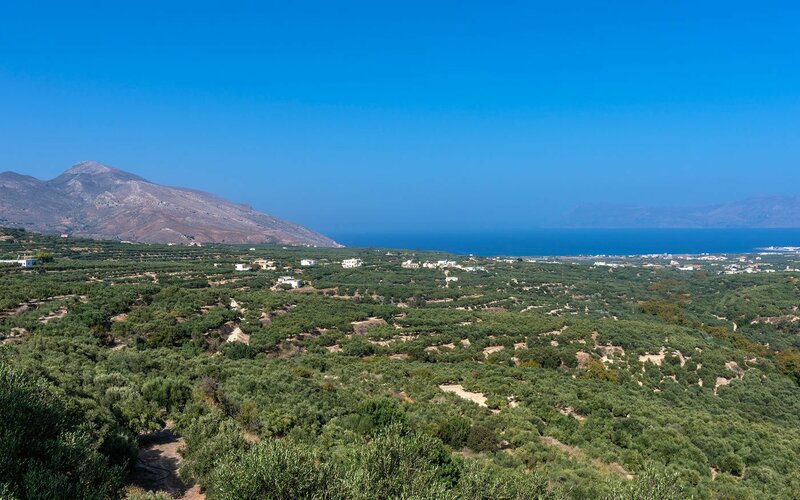 A mini market and a bakery shop area available at 1,3 km away. In the small town of Kissamos you can find a few seafront cafes, seaside restaurants, taverns and supermarkets. 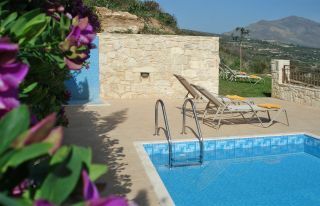 This is an exceptional villa, which is extremely well equipped and laid out. 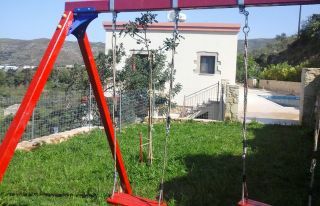 The owner is exceptionally helpful and kind to his guests. 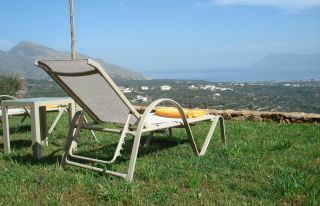 I can not recommend it more highly. Erfahrung mit Service von TheHotel.gr sehr gut!